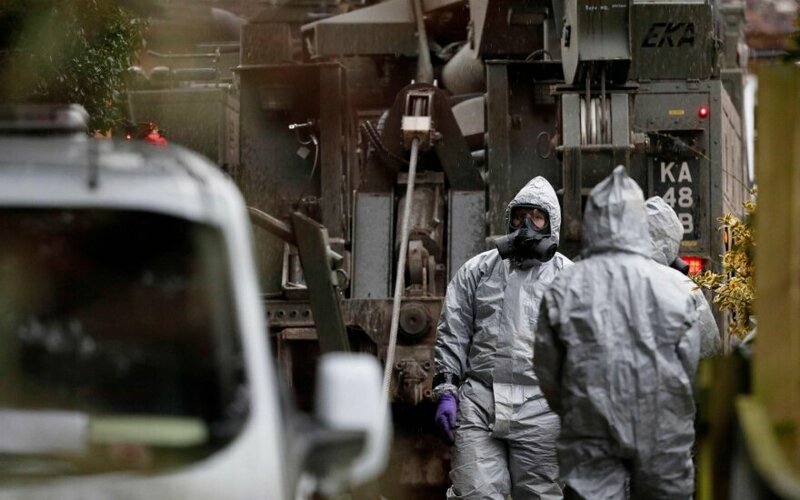 Lithuanian Foreign Minister Linas Linkevičius, who is leaving for London on Tuesday, has expressed solidarity with the British government, which has accused Russia of being behind the poisoning of a former military intelligence agent and his daughter. "The UK government has announced that it is highly likely that the roots of the attack are in Russia. We are in full solidarity with the United Kingdom and (share) their concern," the minister told BNS on Tuesday morning. 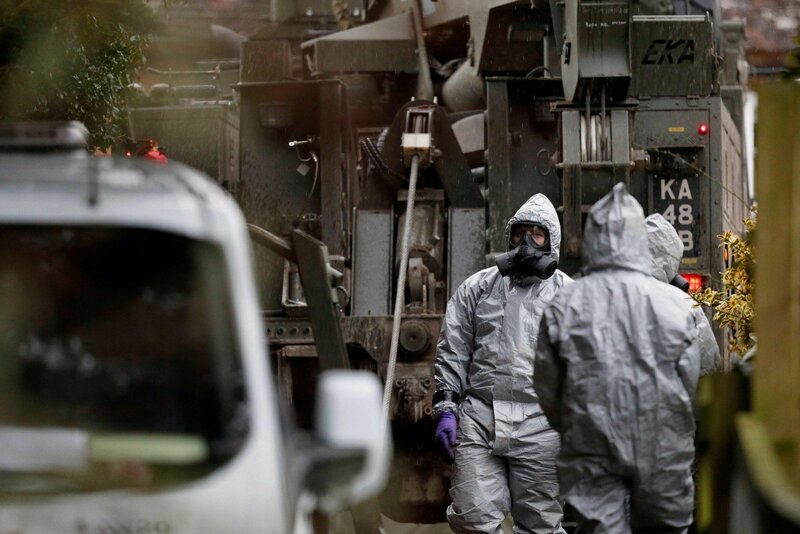 The use of a military-grade nerve agent in NATO's territory would be a special case and, therefore, it is important to identify the perpetrators and bring them to justice, he said. In London, Linkevičius is scheduled to meet with Foreign Secretary Boris Johnson, parliamentarians and Prime Minister Theresa May's foreign policy adviser, as well as members of the local Lithuanian community.